Perfect for emergency exit of your vehicle. 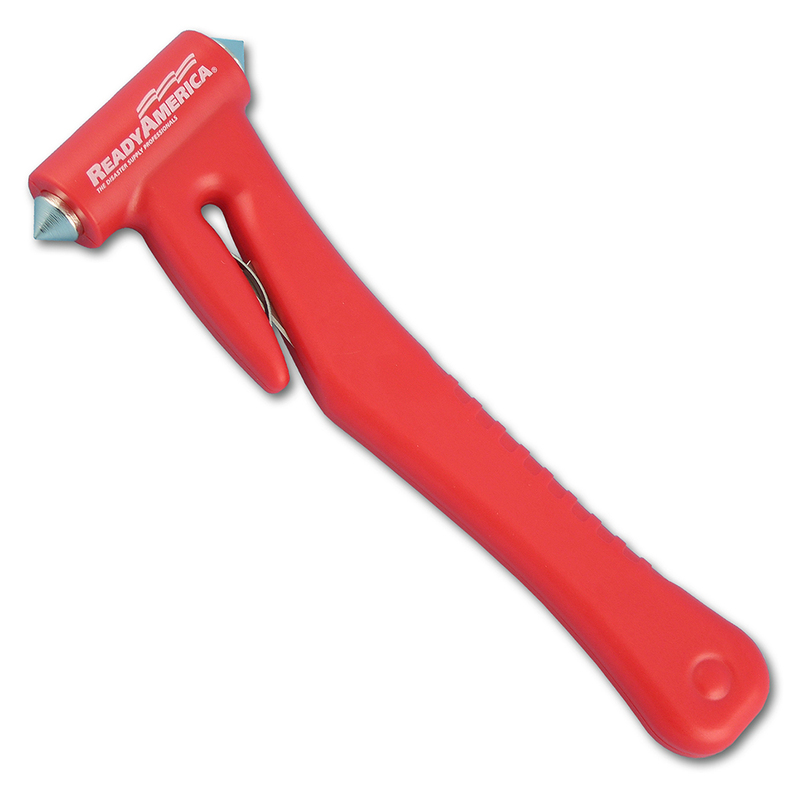 Window hammer to break the window and seat belt cutter for quick exit. Comes with mounting bracket.